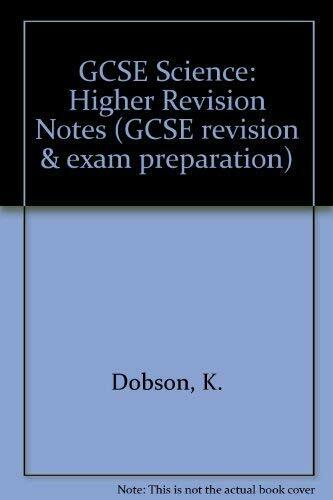 Essential information written by Key Stage 3 SATs, GCSE and AS Level examiners, presented as bullet points and concise notes with key points highlighted to aid revision. 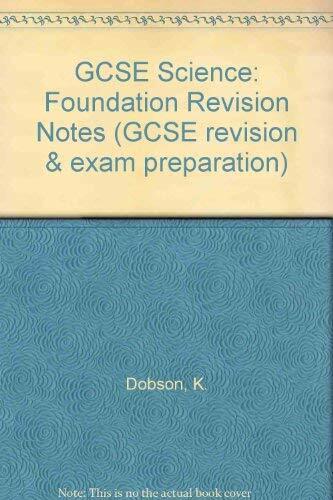 Covers all the topics needed for every syllabus and written especially for 2001 exams. 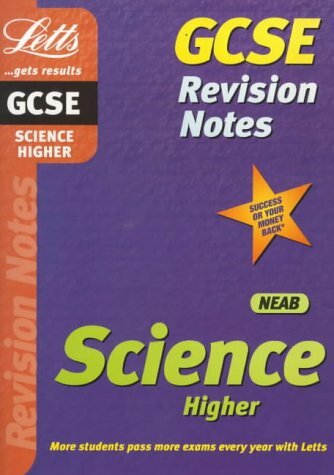 The notes include examiner's tips to ensure important information is highlighted, and less formal student tips offering suggestions on where extra marks can be gained. Letts revision notes help condense course content into the essential points but also offer exam practice and each topic is followed by a short test so that students can monitor their progress. 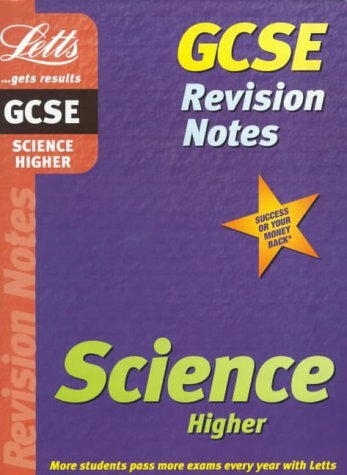 The books also have Internet support available from Letts website. 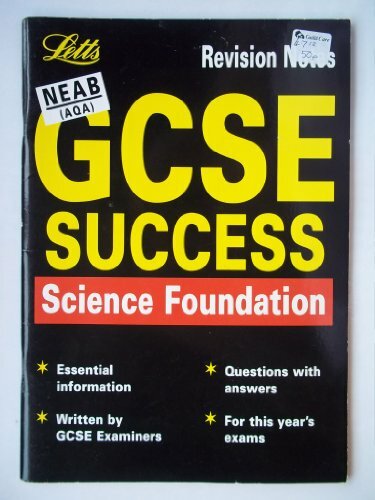 For every topic there is available a topic test on the website that allows students extended practice in examination style questions.